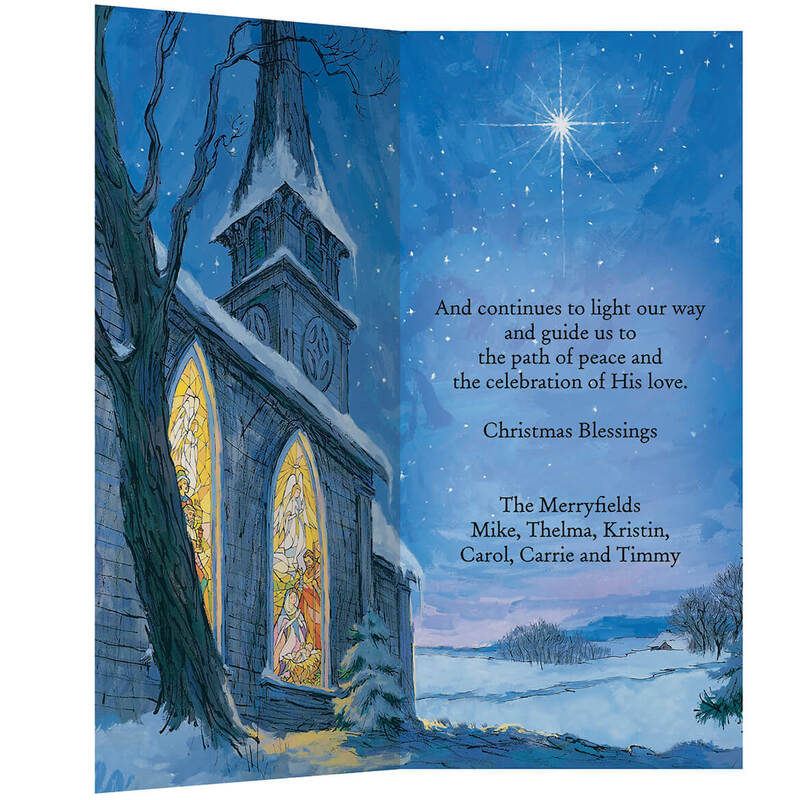 These Christmas cards are truly beautiful! I will buy my cards from Miles Kimball again next year! Very impressed with the special Christmas Card. Miles Kimball is always a great choice! I always purchase my personalized Christmas cards through Miles Kimball. The selection is always great, and having my address already on the envelopes saves so much time. In addition to Christmas cards, I shop and order at Miles Kimball throughout the year, and have never been disappointed. You offer nice Christmas cards at a reasonable price. 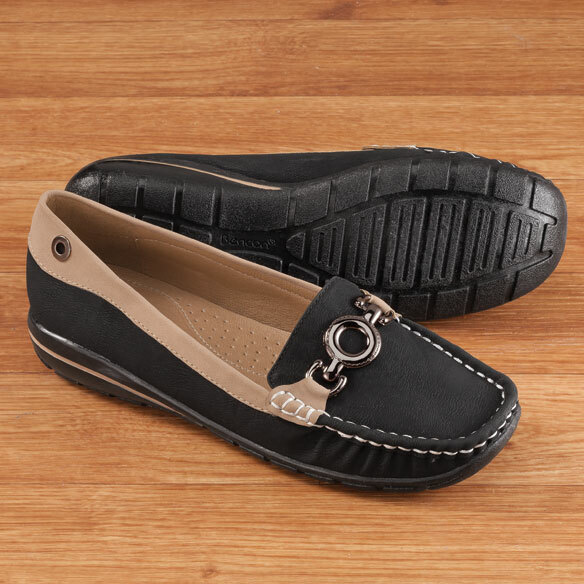 I have ordered them for years. I especially like your "signature" blue colored ones. Christmas is the time I reach out to those I hear from only during this season. It is a lovely way to renew my friendships and my faith. It is also a reminder that Christmas is the birthday of my Savior, and to share that with my friends and family. I love this card and am so pleased with this order. Have ordered my Christmas cards from you for several years now and have always been pleased! Have ordered Christmas shirts for my great grand-children before and have been disappointed that you haven't had them the last few years. Very attractive display of the simple message of Christmas. Chose product for its simplicity of design and message. 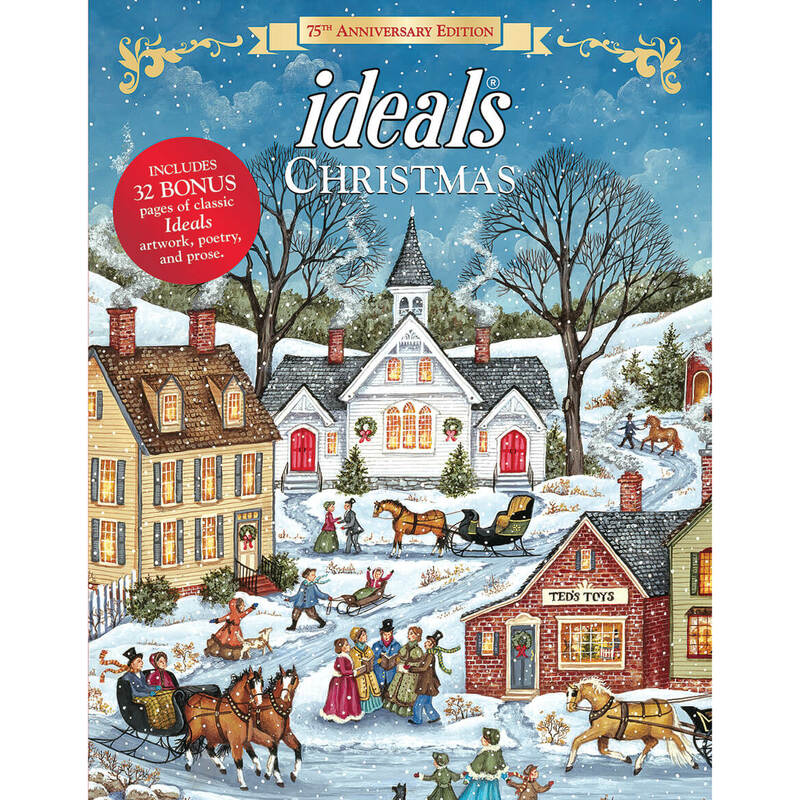 We have ordered our Christmas cards from this company for a number of years and have always been pleased with the products. They are beautiful, great quality and price and the wait time after ordering is very short. 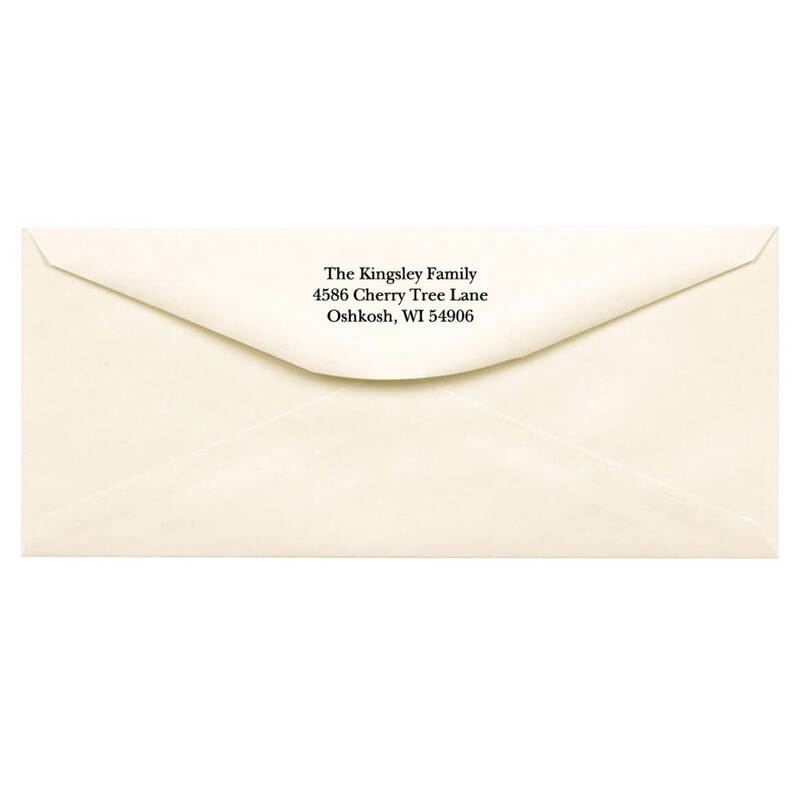 We always have our return address printed and also our name and add a short letter. Love them! I am so impressed with the Christmas cards I received. Love them, love them, love them. I send Christmas cards every year and these are wonderful. Thank you for this brand that I purchased. These Christmas cards were just as beautiful as I expected. I just love them! And so does my husband! After buying these cards for years, this is the first time I'm disappointed. My own fault was that I didn't pay attention to the size so they're only about 3 1/2 inches wide. My issue is that I thought the card stock felt rather cheap. My husband who never comments about stuff like this asked if I made these on the computer. I'm not going to send them but will order something else and hope it's not that cardboard feel. The verse is terrific, but the cards...not so much. I liked the words and pictures. This card reminds me, of the reason we celebrate Christmas..Jesus Christ, who continues to shine his light within our lives. Because the picture caught my attention. 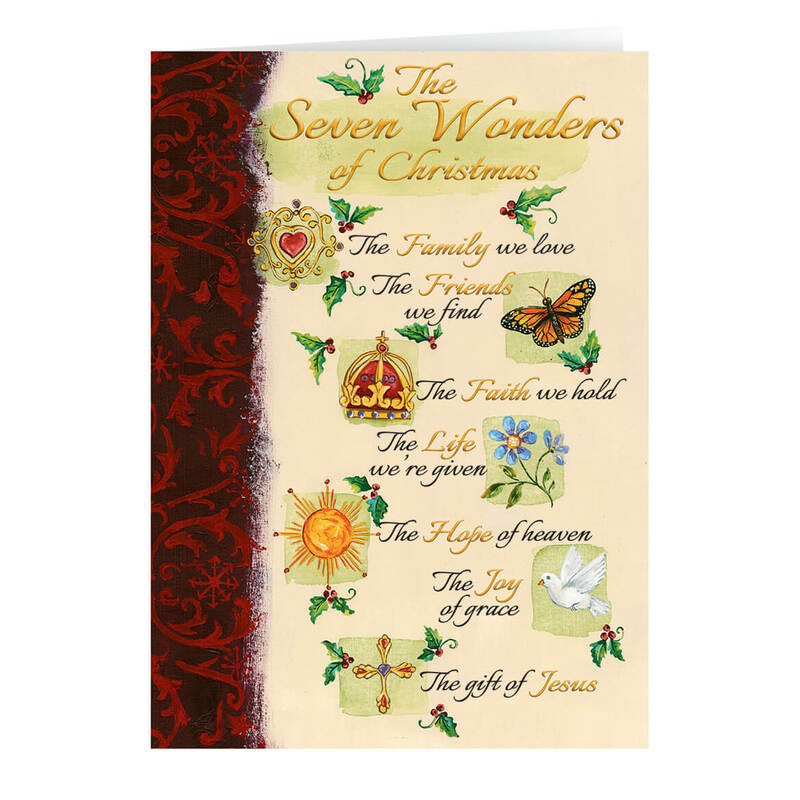 This card illustrates the true meaning of Christmas. It is difficult to find "truly rebellious" Christmas Cards. So many I that i have sent in the past were great, but do not want to repeat. This look very nice, hopefully we will be pelased. After losing my brother to an automobile accident earlier this year, this card's message is hopeful. The message moved me. The card was nostalgic and beautiful. Describes the true meaning of Christmas. Beautiful detail. 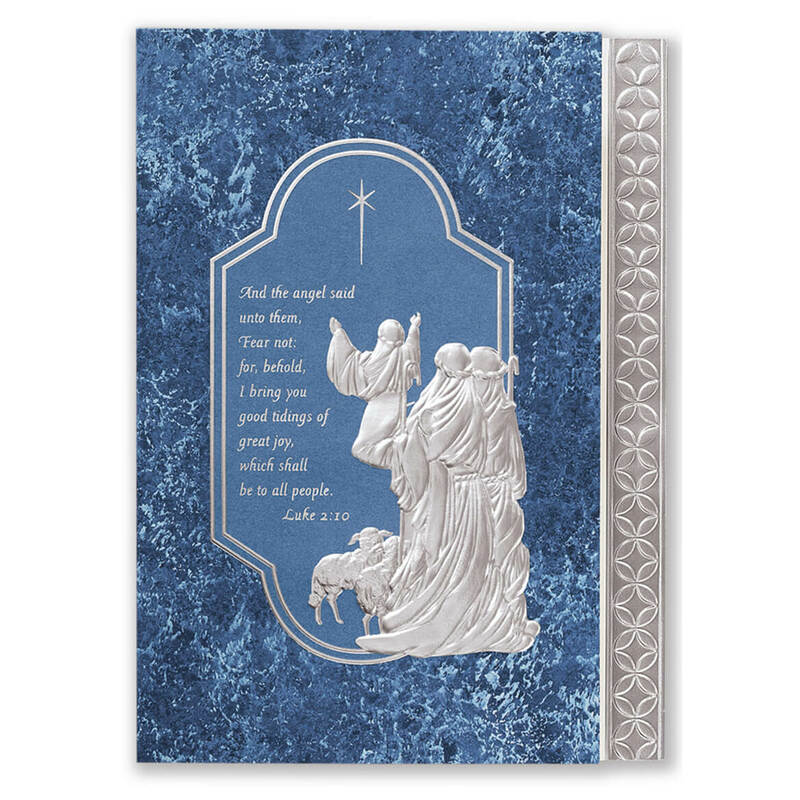 I love the Christian and religious cards and it is hard to find them unless I am able to go to a Christian bookstore plus I like to have my name imprinted on the cards and I can't seem to get that done unless I order from you. I have purchased cards from you before and been pleased with my order in the past. I have ordered Christmas cards in the past and have been very happy with them! We wanted a Christmas card that portrays the true message of Christmas. I love the words. They have the feeling of Christmas which is being lost in this world. I'll do whatever I can to help bring it back. I love the blue color!! Because I liked the card. I have ordered Christmas card for myself and my parents for many years and each and every year I'm impressed with the new selection to choose from. I know no matter what I pick the quality is superb! We only choose Christian cards. The cards that are about the true meaning of Christmas. Selected because of the graphics and words. I have always been impressed by the beautiful Christmas cards I have ordered through the years. I chose this card because I like it and it has a religious aspect to it. I have ordered cards for a number of years. I find them to be of excellent quality, and verses to say what needs to be said. I would highly recommend these to my friends. 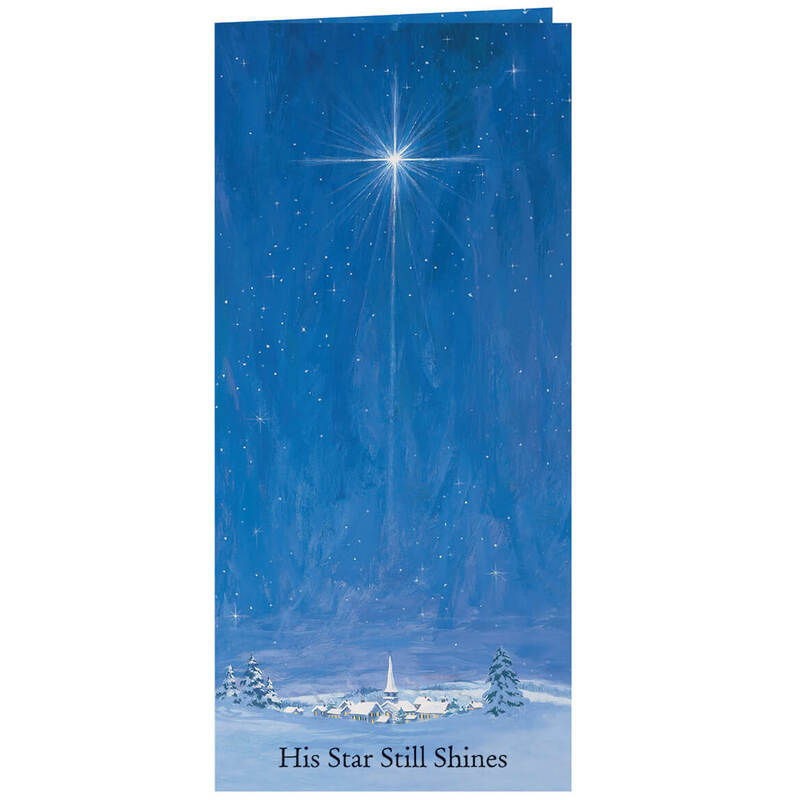 The Christmas Star is a symbol of hope to me and the Church with the stained glass windows reminds me of my on Church. Wanted to share the love of our Creator with those I love. It's simple but elegant and reflects my feelings for the Christmas season. I don't want card or envelope personalization. How do I place an order without this? BEST ANSWER: Thank you for your question. Select card only personalization. The screen has a box to click that states "I do not want to personalize this item". We hope this information will be of help to you. I marked "Personalize" and I do not want that. How do I correct that?